The e-book in PDF format! 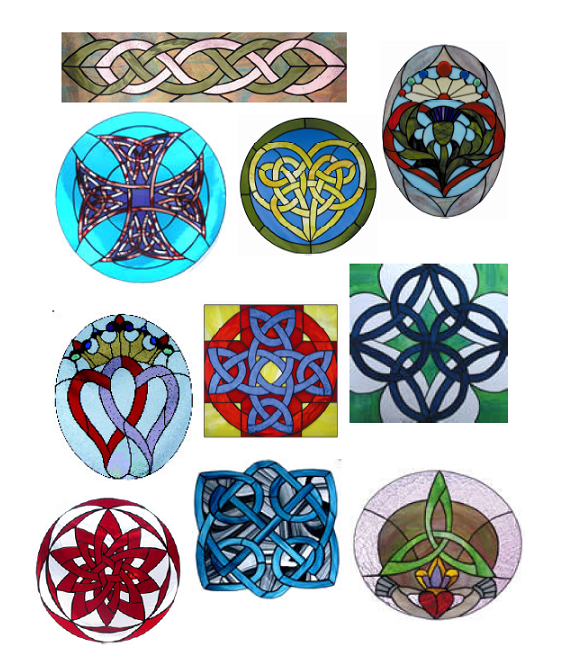 Below are examples of finished windows for all the patterns in the collection. These twenty-seven patterns cover a wide range of creative possibilities and cultural references.